There is a reason that Deux Furieuses are one of TheZineUK story’s cover stars. Pioneers of the burgeoning equity for equality, their first LP – ‘Tracks Of Wire’ – is a British Rock Music Classic. “An accomplished debut” –(Q Magazine). “Sometimes an album comes along that just grips you by the throat on the first listen and won’t let go, Tracks Of Wire is one such album. It sets the bar very high in terms of modern day punk” –(10/10 Louder Than War). Their live performance is thunderous, and sounded as at home on a giant stage (The Roundhouse) as it does, an intense experience, on a smaller stage. With such exciting new material that, well, watch their space… the duo hit music festivals that are in the know, this Summer. Tonight, though is special. At close range. You do not want to miss this gathering. 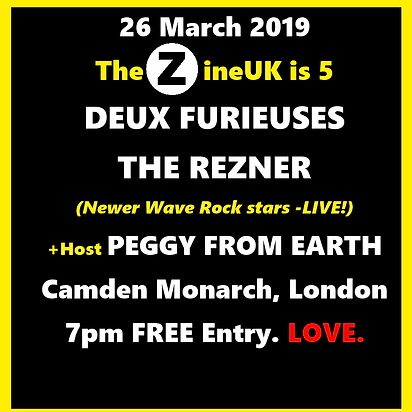 We’ve only gone and also nabbed the London Single Launch of fast fermenting, punky newcomers, The Rezner. The pop tarted riots for this band of Cornwall ring leaders, are starting early. The reviews are excited. 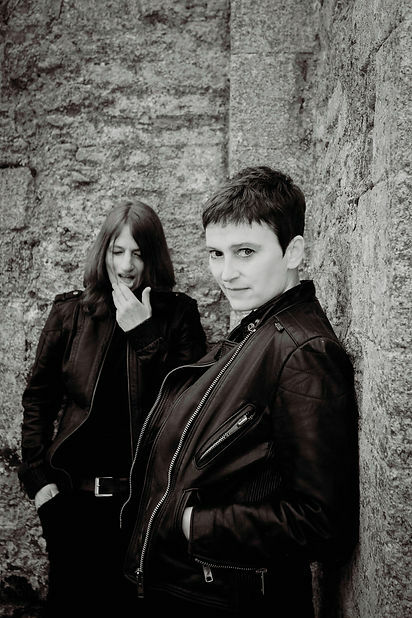 The video was premiered by GigSlutz for This Feeling Track Of The Day and ‘Micky’ was also played by Huw Stephens on BBC Radio 1. 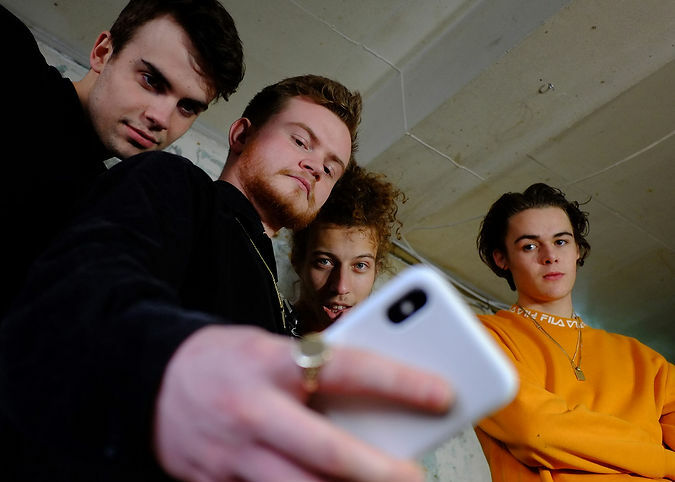 A massive hit headlining Independent Venue Week for BBC Introducing (sold out headline, Cornwall) and Kick Out The Jams (packed out riot at The Good Mixer, London) earlier this month, The Rezner help to make the future look brighter. Swaggering punk with hooky tunes. You’re gonna love this. Bear witness. One of the music scene’s most engaging multi talented promoter, presenter and scouts. Lovely dancing Peggy is a real boost – starring at our most recent event, #TheMusicPeopleParty 2018 and most definitely is a part of the story we are celebrating. Regulars at our socials can trust that we recommend this line up, sincerely, yet again. Genuine music fandom fuelled excitement goes into curating these bills with a view to giving entertainment to friends. “taste making” is for chefs. A warm, inclusive welcome, as ever, awaits. We will be creating a filmed episode (directed by Minx Media) of our tale this evening. So dress up, come in, get down and rock out! On the party side of things, along side it being free entry, Camden Monarch has various drink specials! 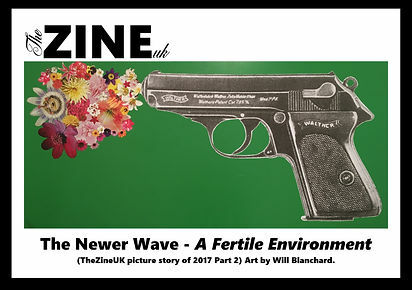 In Spring 2014, after a night of punk and poetry (hosted by our Editor, Dizzy Spell, on Tin Pan Alley, Soho) an ongoing situationist theatre performance created art as documentary. Underclass Wonderclass – in austerity escapisms from Dystopia – for our Mental Wealth. 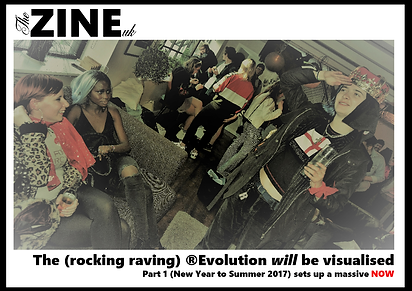 Now an expanded collective of talents, this is newer wave rock n roll rebellion, with diversity in it’s DNA. Every character woven into this “Once Upon Another Time” tapestry has added a twist to the near future. Step into a parallel dimension where some of the biggest potential is in some of the smallest venues. Or what’s left of them. Imperfect good souls, powering the best stage style movement. 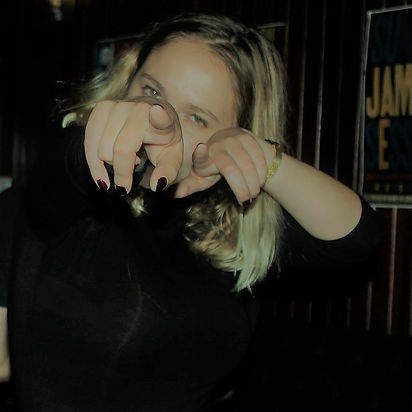 TheZineUK’s Live Department (Rocklands ArtBeat) consistently invites those in the know to early doors performances (previous promotions/co-pros range from Kate Tempest, Bloc Party and Tinie Tempah to The Camden Mix Up’s recent Fontaines D.C. secret gig. December’s Music People Party stars – MOSES, The Cosmics, The C33s, Luvia – are already making international waves. Look out for 6th April’s inaugural CroCroLand – the (14+) guitar bands festival that will sell out in advance. Got your ticket?). Each event of uniqulture creates a chapter. It’s a sharing tips thing that happens on line AND on land.